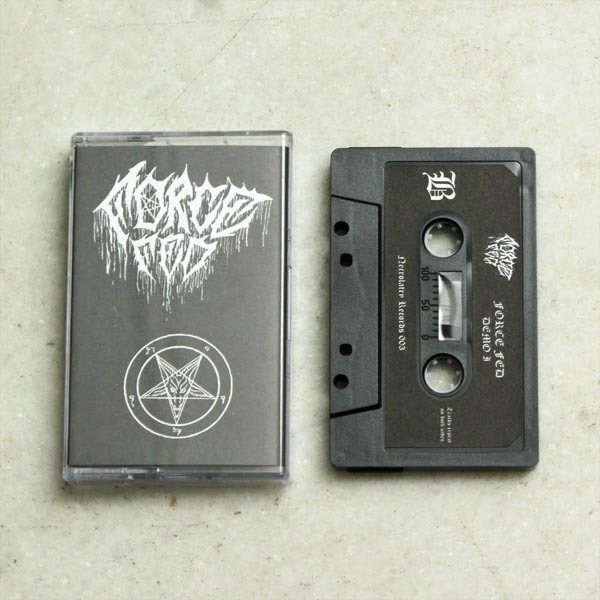 The first demo tape from these death metal fiends hailing from Indiana, USA. The 3 tracks in this demo invokes the best of the early-mid 90s Florida and New York Death Metal heyday such as Death, Suffocation and Monstrosity. Precise, fast and sonically proficient – these guys are a force to be reckoned with, do check out this gem of a demo. Black-shelled pro-tape pressing of 200 copies worldwide.